The Summer Solstice – June 21st – is the longest day of the year and marks the first official day of summer! Not sure how to celebrate? 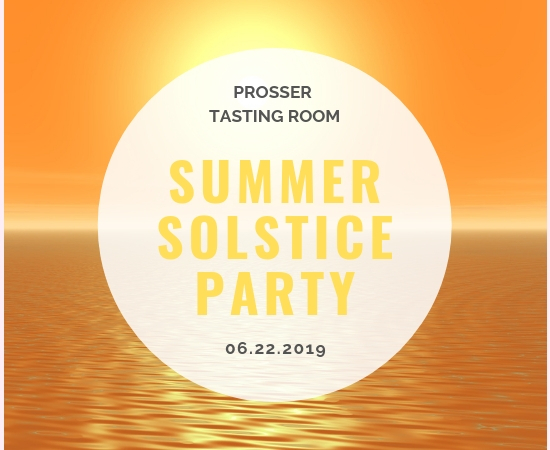 Join us for this unique event as we welcome the start of summer with live music by the beloved Amber Sweeney, as well as food and wine specials all day long. Sit back, relax, and enjoy some wine on the patio!